Founded in Greenwood Village in 2002, UE Compression became a division of the billion dollar Kirby Corporation in 2011. UE Compression provides custom compression equipment for the oil and gas industry, power plants, and industrial marketplace in North America, Russia, South America, and Mexico. 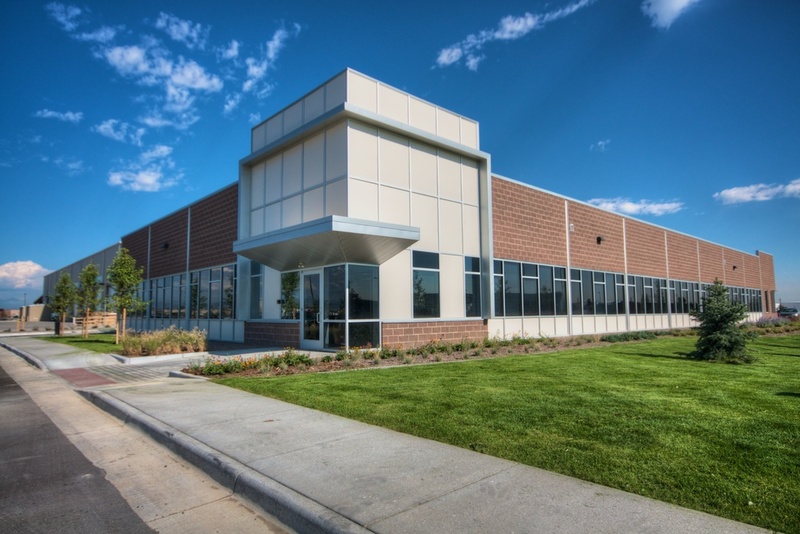 The new 75,000 SF facility is the company’s local headquarters for 100-plus employees. 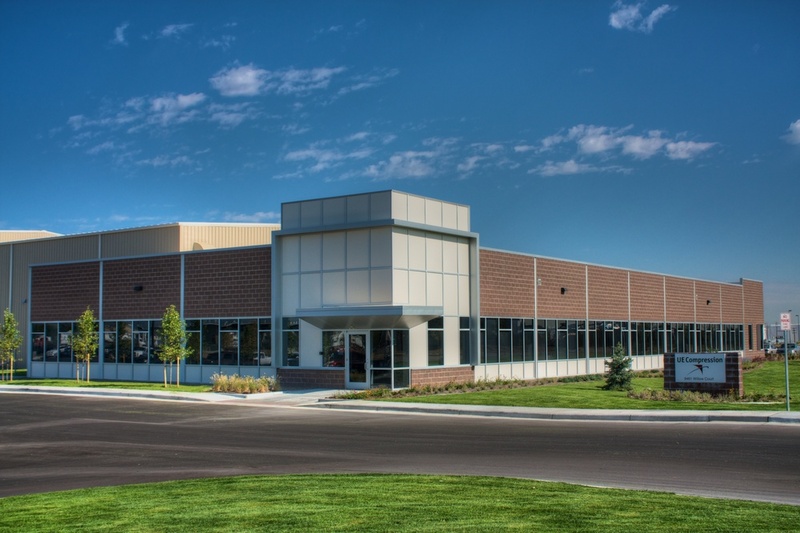 It also serves as the company's warehouse, assembly, welding, shipping, and service center. The shop floor has 12 fabrication bays and 6 bays for vessels and skid fabrication. An additional structure resides on the property for blast and paint booth operations.